A conference for the creators of cities in the Asia-Pacific. Be inspired by the visionary people behind the visionary projects. Explore the ideas and innovations shaping our urban future. Connect with the people and companies shaping the future of cities. Across the world, attitudes towards consumerism are rapidly changing. What role does urban development have to play in this shift towards a more renewable and sustainable future? 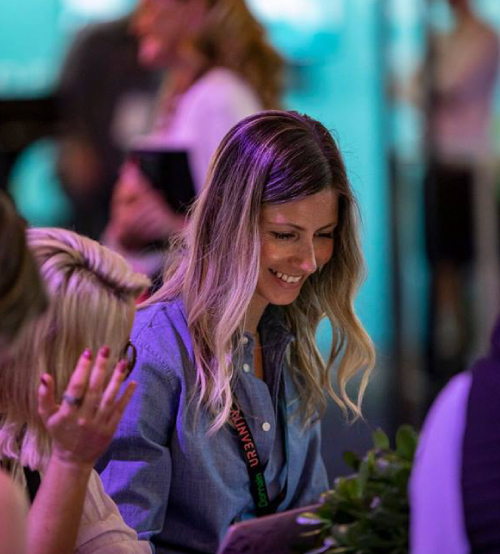 We have created an email template to send to your boss so you can ensure you don’t miss out on your chance to network and learn from the people shaping the urban development landscape. 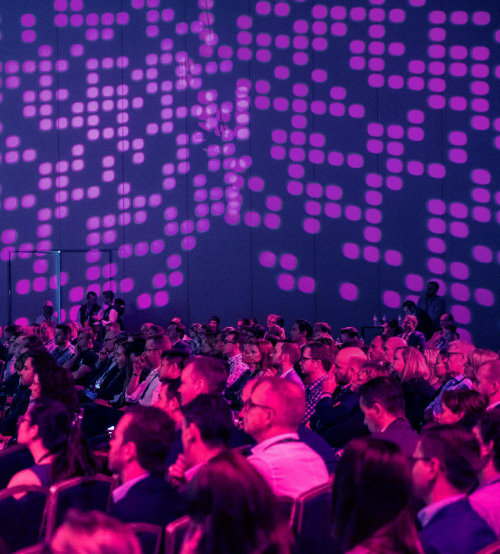 Urbanity will bring together 600+ of the industry’s most influential leaders and decision-makers from across the entire eco-system of the built environment sector. Check out who attended last year and what our delegates had to say about the experience. Brisbane has added a few more hotels to its skyline recently and they are now touted as some of the best boutique hotel experiences in Australia. We have curated a list of hotels we recommend to help you make your choice. Celebrating the best of urban development from across Australia and New Zealand. 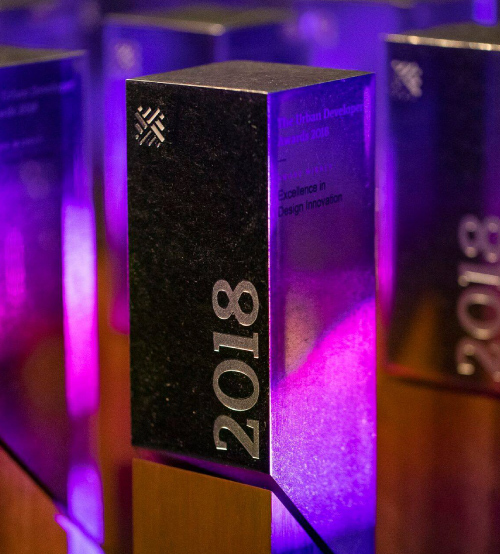 The awards provide a platform for The Urban Developer to celebrate leadership and success in the industry, whilst providing a showcase to the broader community of the people, programs, places and projects that are positively shaping our cities.